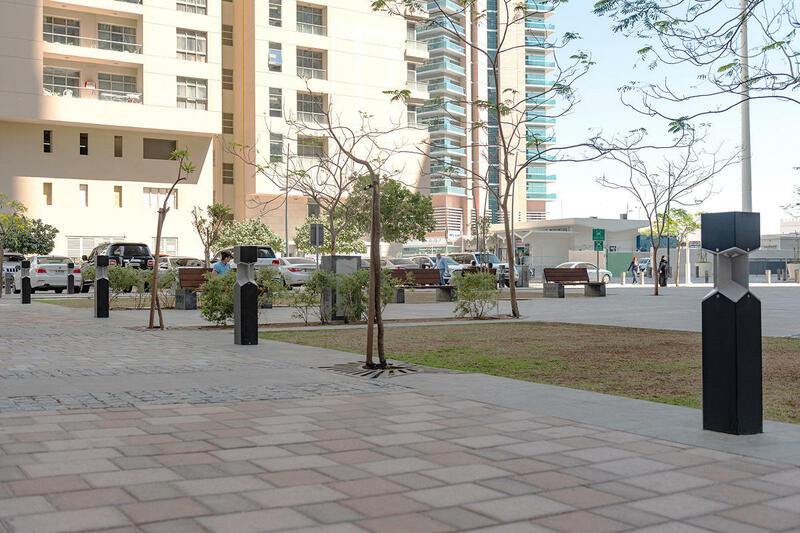 Located in Abu Dhabi, this pocket park offers a space to connect with nature in an urban environment. 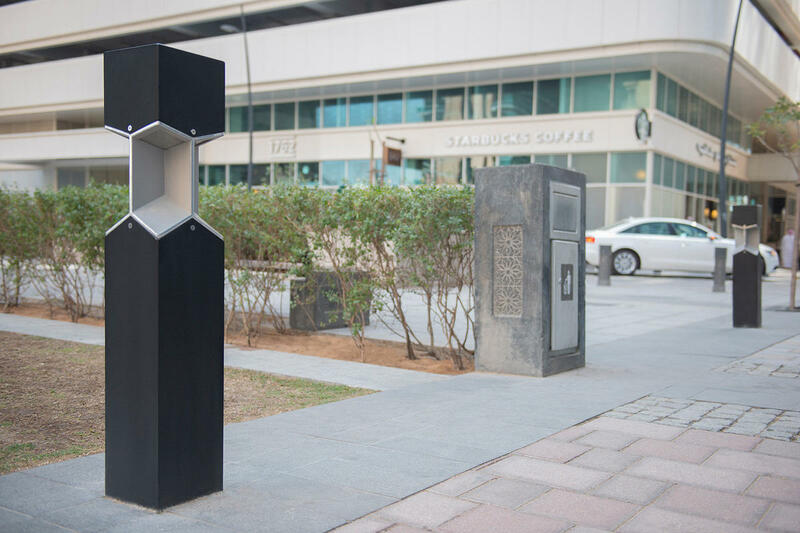 Recent park renovations aimed at enhancing the visitor experience included an improved lighting system. 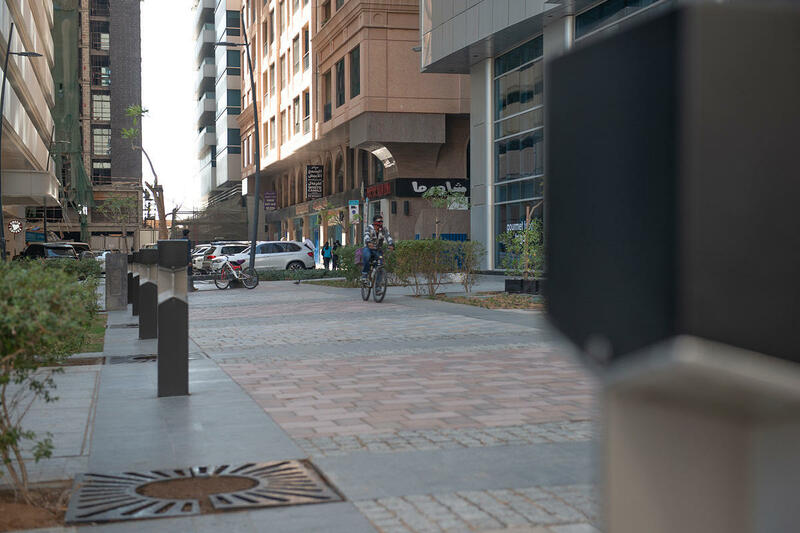 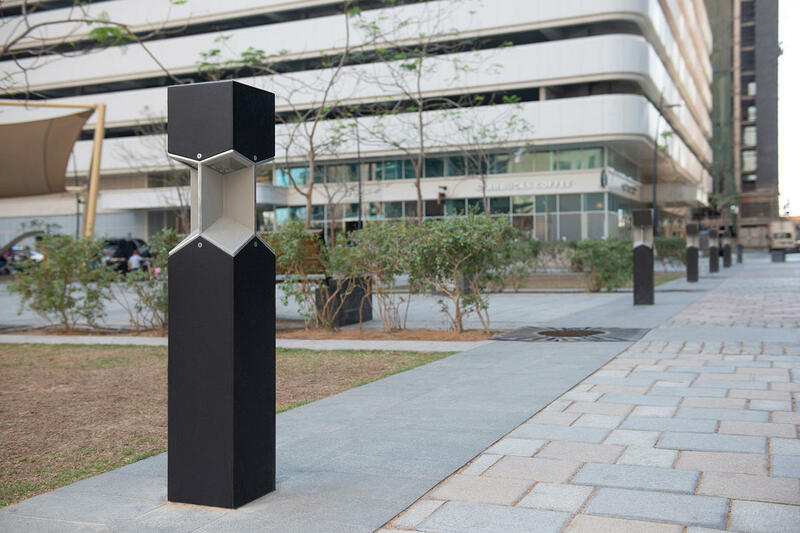 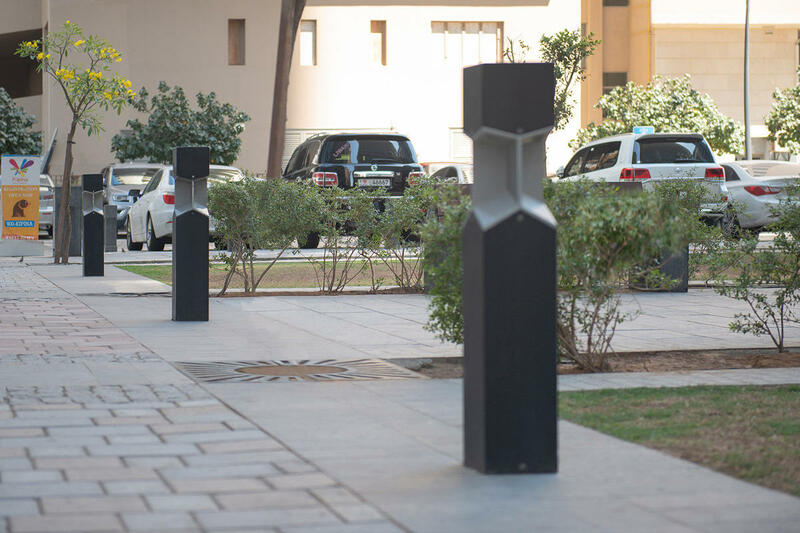 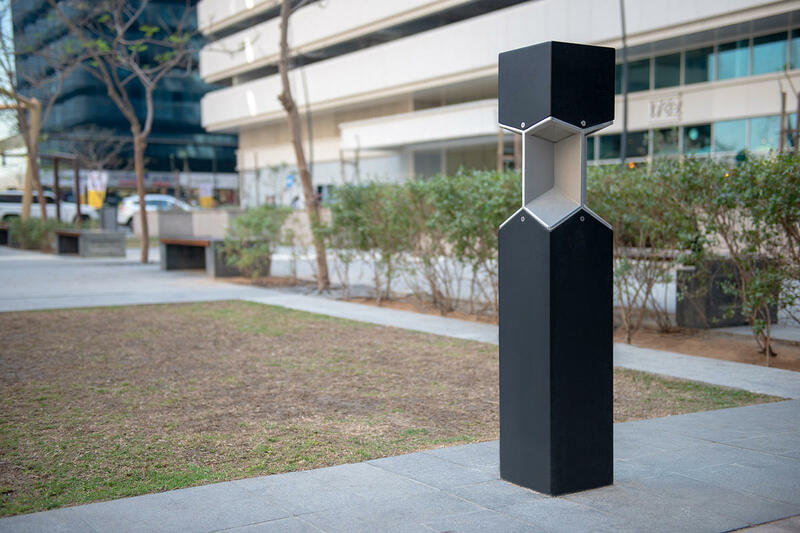 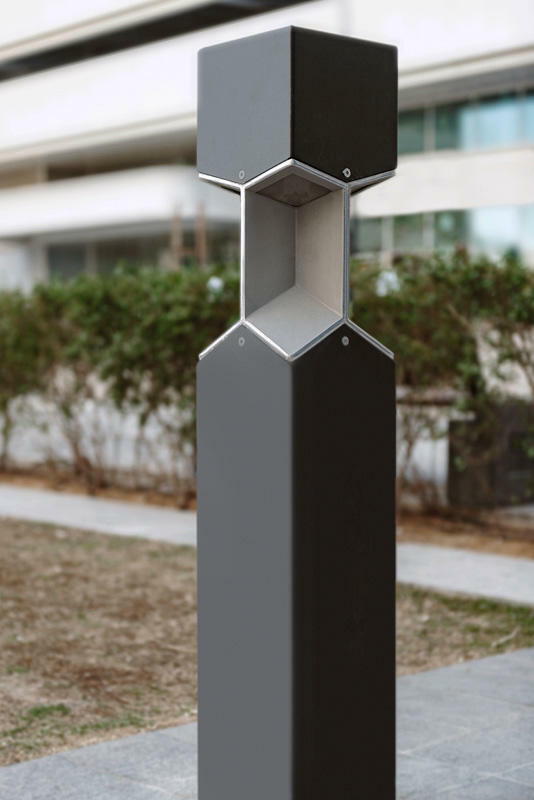 Selected by KEO Abu Dhabi, F+S light bollards add a unique design element that helps the park become a more inviting place.